Excitement Radio, Inc. is a Online radio station that features both music and live talk shows. We feature music that is exciting from hip-hop (new and classic), R&B and Dance. Our live shows feature a team of talented radio hosts from all walks of life and backgrounds. Excitement Radio was founded by Ben Hop and Angela Beasley in November of 2013. 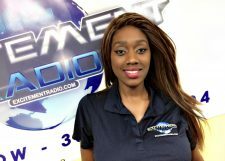 In July 2017, Shai Will became Ben Hop’s new partner at Excitement Radio. Our mission is to simultaneously educate, assist, and entertain our listeners. Ben Hop has over 20 years of experience in various aspects of the music industry including; performing, DJing, recording, marketing, production and working within the business side of the entertainment world. 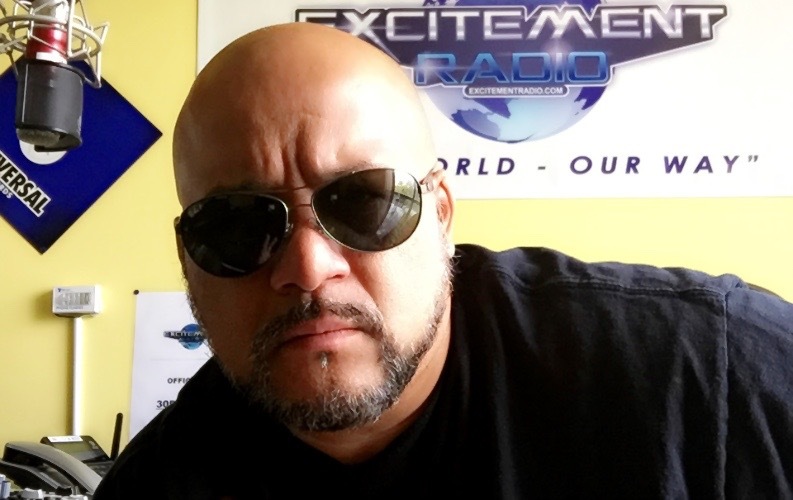 He is an established radio personality in the online radio world and is busy helping independent artists recognize their dreams through his popular radio show “The Best Kept Secret”. Shai Will is a 80’s baby born in Miami. Music was an important part of Shai Will’s up bringing. She is currently attending college to pursue a career in Broadcast Journalism. Her passion is to be the first Black woman late night talk show host. Shai will has been hosting events and was featured in several music videos. You can check her out every Wednesday on “Love Jones” R&B Hits, Slow Jams and Real Talk Discussions.